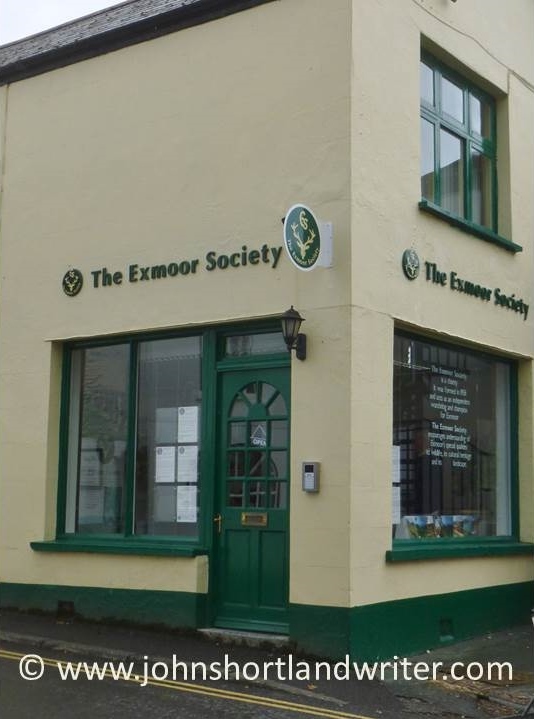 Devotees of Exmoor, a National Park in Britain’s West Country, who want to learn more of its past and wildlife will find a friendly welcome at the Exmoor Society’s new headquarters. Closely associated with Dulverton since its inception in 1958, it has recently moved to its new location within the town centre. A pictorial map filling the whole of one wall draws your attention as you enter the building, beautifully illustrated with iconic Exmoor animals and birds: Red Deer, Exmoor Ponies and Buzzards to name a few. 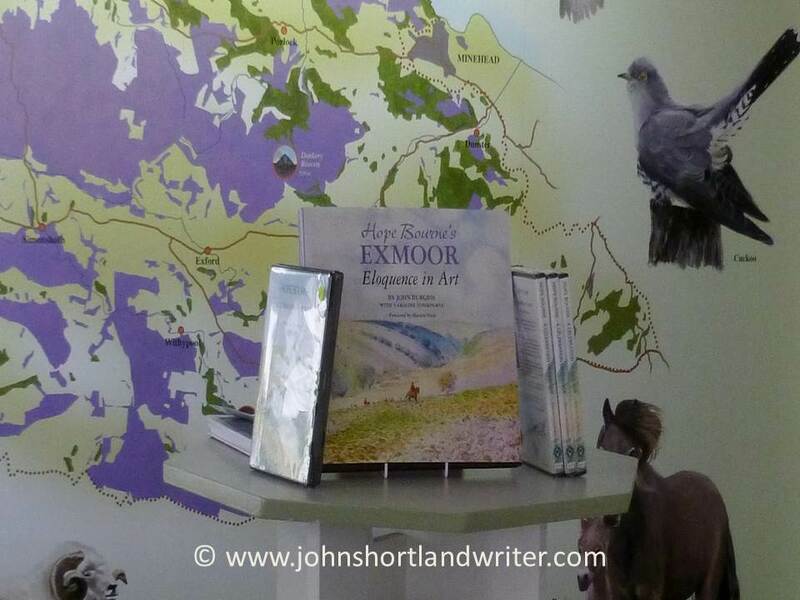 Leading from the map is a room where visitors are able to look at old copies of the Exmoor Review, published annually and other archive material. A timeline charting the period from the 1950s to the present day stretches along a wall lined with seats and work tables and makes fascinating reading in its own right. 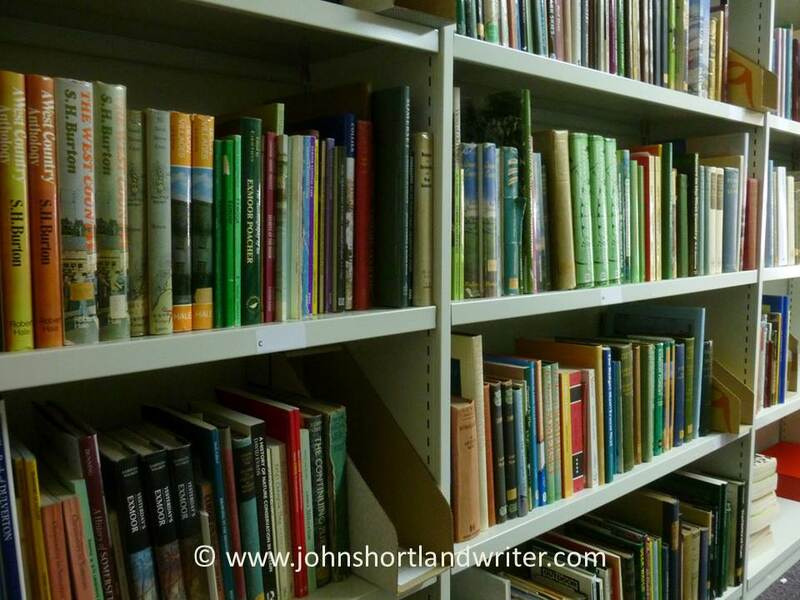 The library’ shelves are stacked with books, many rare and out of print and covering every aspect of Exmoor life. 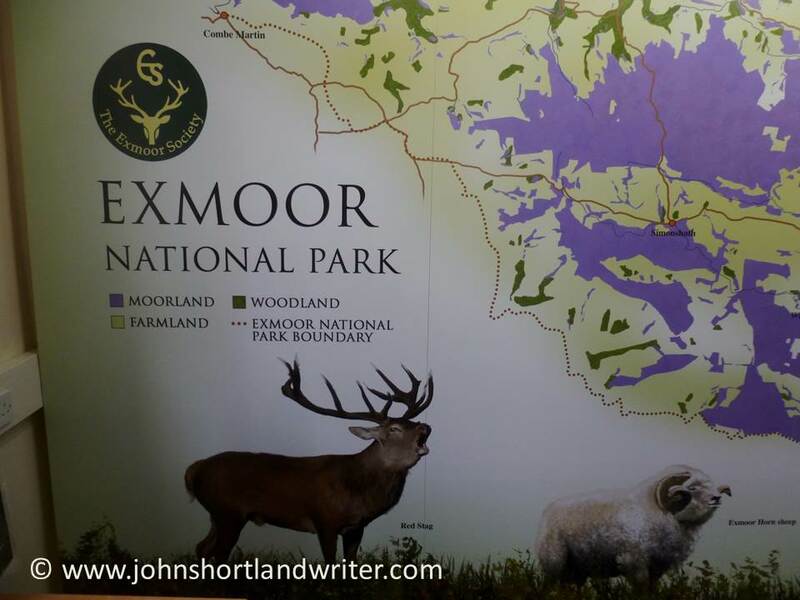 These are a great resource not just for the serious student of Exmoor but also for those that just want to dip into the pages of one that catches the eye. 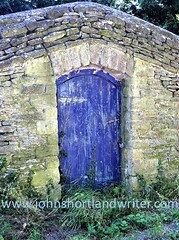 Some titles, where there are several copies, are for sale. 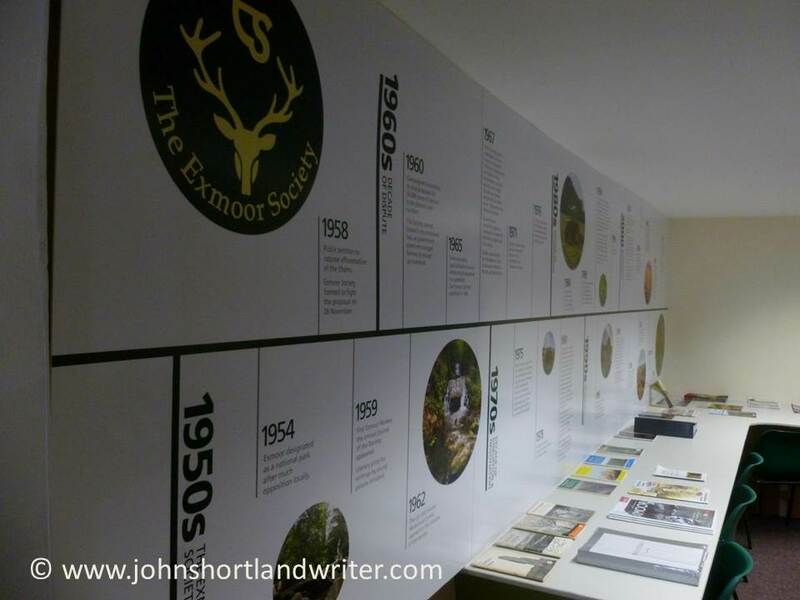 With over fifty years of collected material, the Exmoor Society has a wealth of information some of which, in the past, has not been readily available to see. 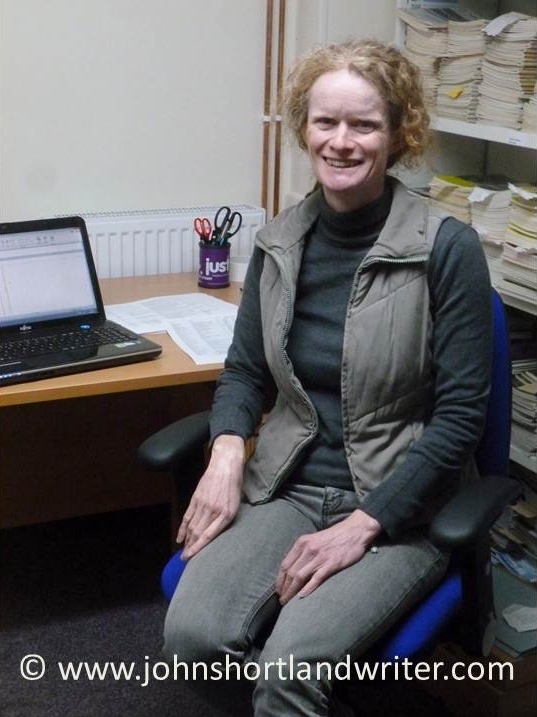 In 2014 funding was acquired for an Outreach Archivist, Dr Helen Blackman, to catalogue and resolve these issues. Her progress can be followed on Twitter @ExSocArchivist. One of the greatest bequests to the society was all of the papers, drawings and paintings of Hope Bourne who became world famous for self-sufficient living in a caravan in a remote part of the moor. Much of the material is in a fragile state but reproductions commissioned now show the beauty of her work. 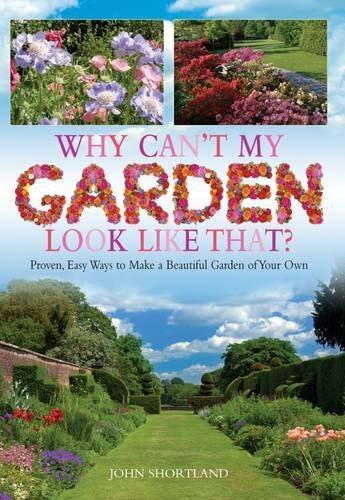 The society has recently published a book showing some of her paintings, many for the very first time entitled Eloquence in Art and this can be purchased either at Dulverton or online. The Exmoor Society aims to reach everyone with an interest in Exmoor, including the landowners and people that live and work on the moor. It takes its message to numerous shows and exhibitions and also leads walks throughout the year. 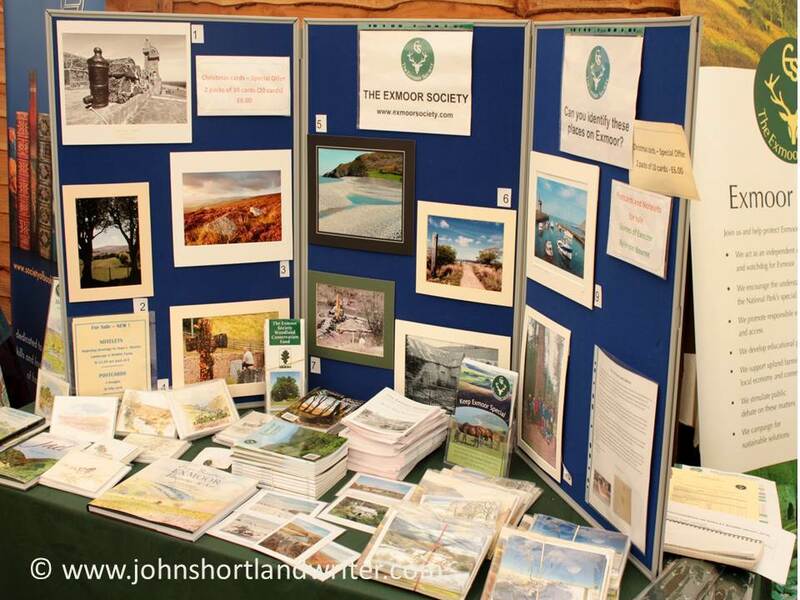 To find out more about the Exmoor Society drop into Dulverton or take a look at its website by clicking the link here.